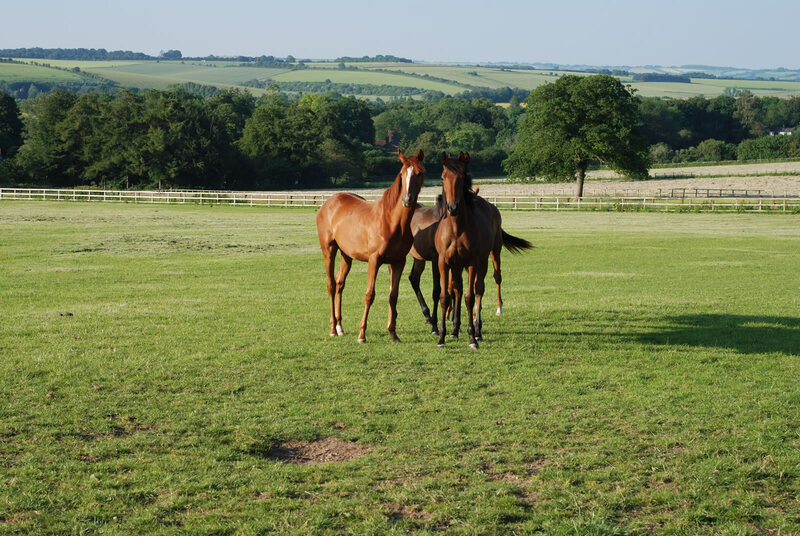 Set in 150 acres of lush, well-drained downland, Greenlands Farm is the ideal environment for broodmares and their offspring to thrive. The emphasis here is very much on keeping numbers small to give horses the individual attention which we believe delivers high rates of success in pregnancy and easy to do young horses. Horses are brought in and turned out daily throughout the year, which benefits the general well-being of the broodmares and ensures that their offspring and other young stock become accustomed to being handled from an early age. 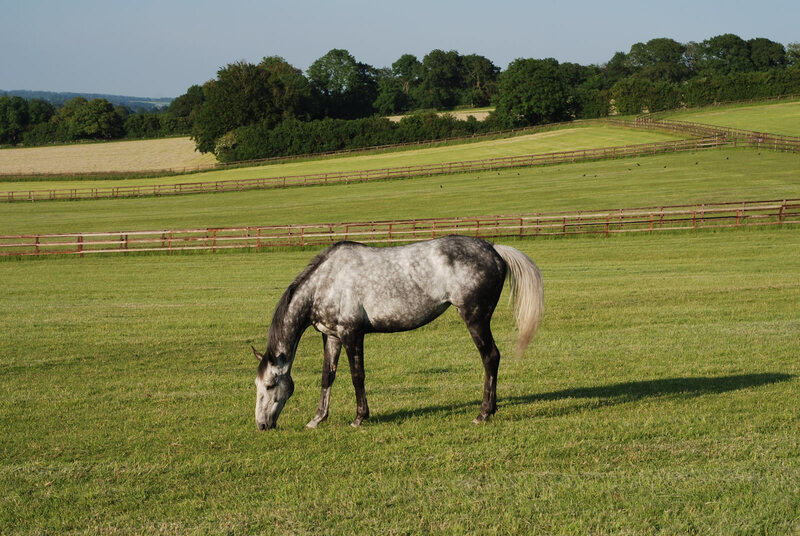 Veterinary assistance is of the highest quality, with examination facilities on site, and the owner, a fully qualified equine osteopath, is highly knowledgeable on animal health. Foaling boxes are monitored by CCTV, and broodmare/foal paddocks are within view of both owner and staff accommodation. 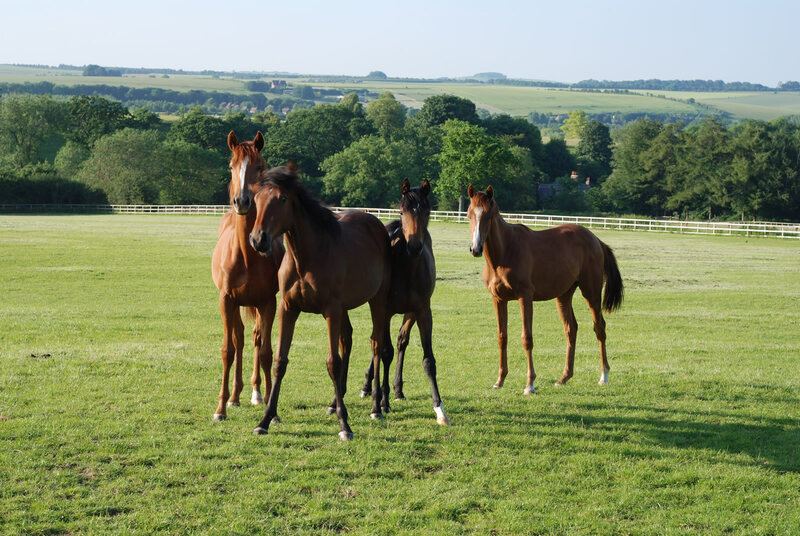 Offspring can be looked after from birth through to sale or commencement of training, with extensive schooling facilities on site for preparing stores. Consignment to all leading sales is also undertaken. 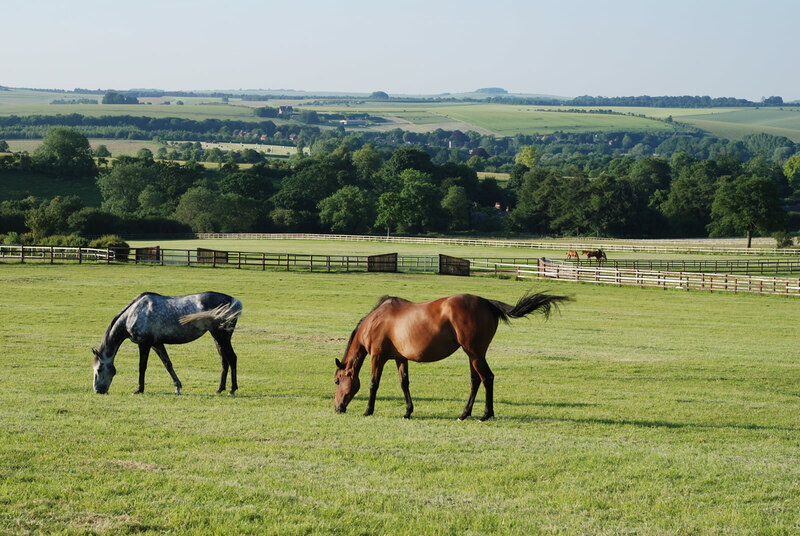 In sum, we can provide a top-class service for a restricted number of broodmare owners, and are confident that our high quality of animal husbandry will significantly increase the probability of success from the foaling box to the turf! We are regular sales consignors and often have horses for sale privately. See our current horses for sale.